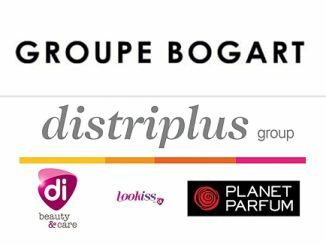 Douglas acquires Perfumerias If – up to 103 stores – to become No. 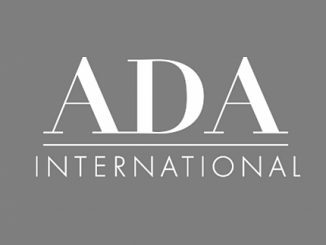 1 perfumery chain in Spain. 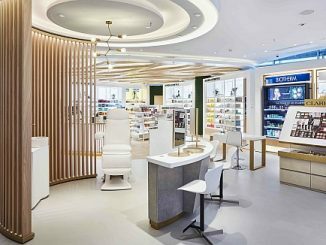 Douglas, a leading retailer in the European beauty sector, takes another major step to strengthen its operations in Spain. country. 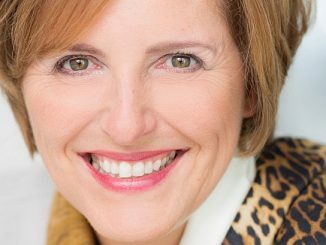 Earlier in July, Douglas successfully completed the acquisition of Grupo Bodybell with 223 stores in Spain. 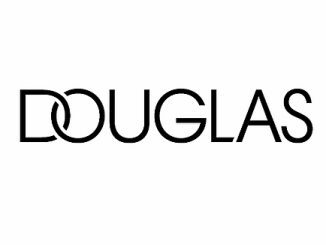 Today’s announcement already is the third major acquisition by Douglas within only a few months. 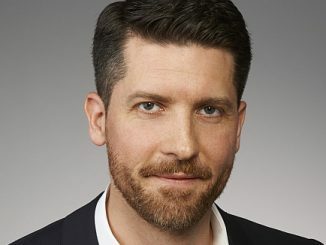 Besides the acquisition of Bodybell in Spain, Douglas most recently announced to take over the two leading perfumery chains Limoni and La Gardenia in Italy. 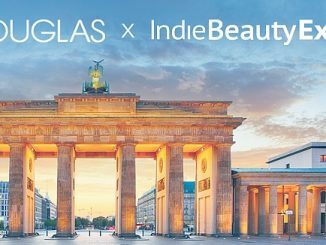 By this, Douglas consistently and successfully pursues its strategy to strengthen its international business to become the No. 1 or a strong No. 2 in every market it serves. 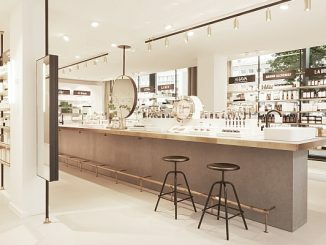 After completion of the three transactions, Douglas will operate more than 2,400 perfumeries in 19 European countries, combined with a network of fast growing online shops. Closing of the transaction is subject to customary conditions including merger control approval. The transaction is being financed via the additional €300 million term loan extension secured in June and the existing liquid funds. Beyond this, Douglas and Eroski have agreed not to disclose financial details of the transaction.